If you have any questions about our services please do not hesitate to get in contact. Send us a message via the form below or email info@curve-interactive.com. 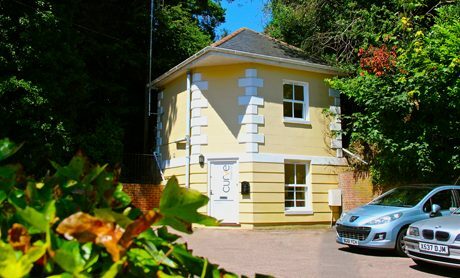 If you’d prefer to talk in person call us on 01892 549556 or visit us in our office at The Lodge Studio, 8 Clarence Road, Royal Tunbridge Wells, Kent, TN1 1HE. How will we use this? We will use your email address to contact you regarding your enquiry. We will hold this together with your name securely in our database and not share it with any persons or third parties outside of Curve Interactive. Please follow this link for further information.